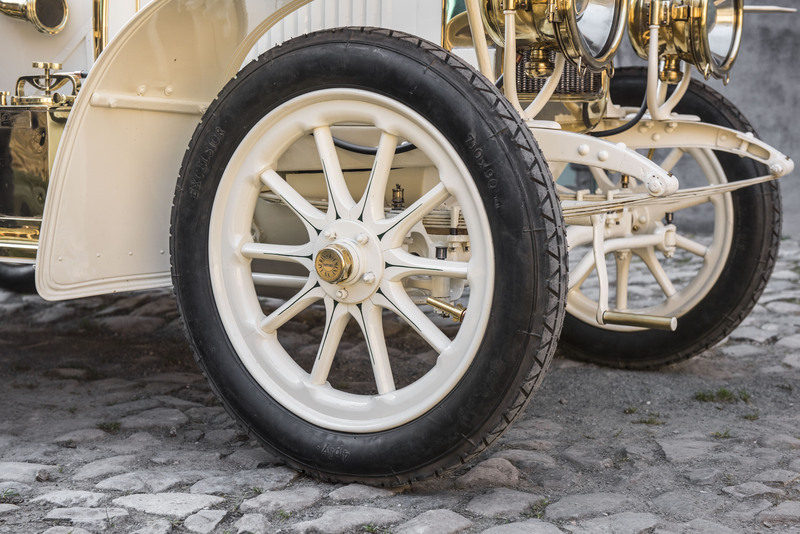 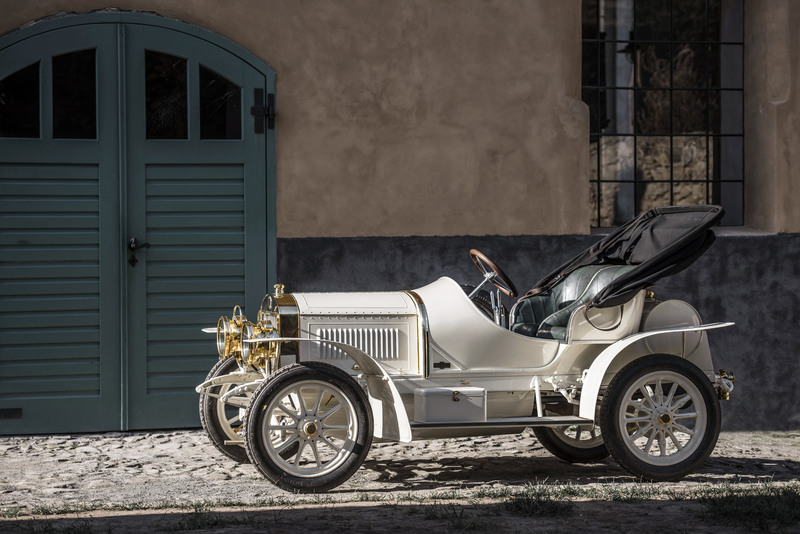 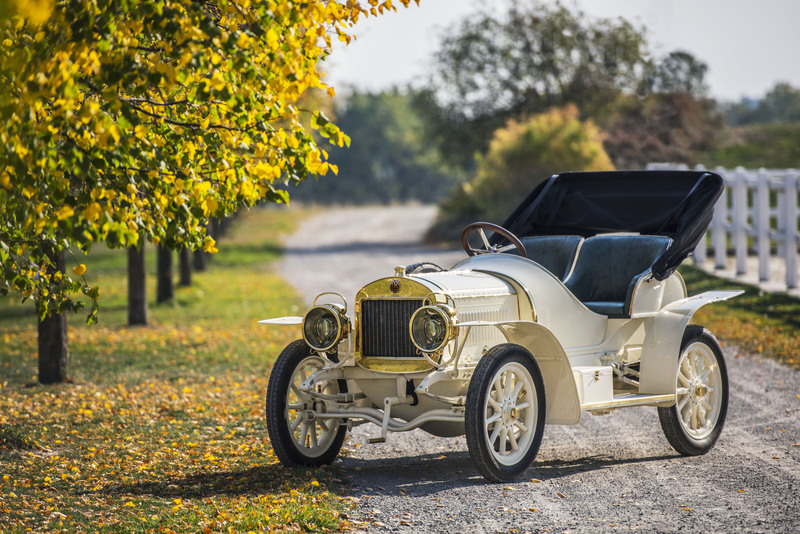 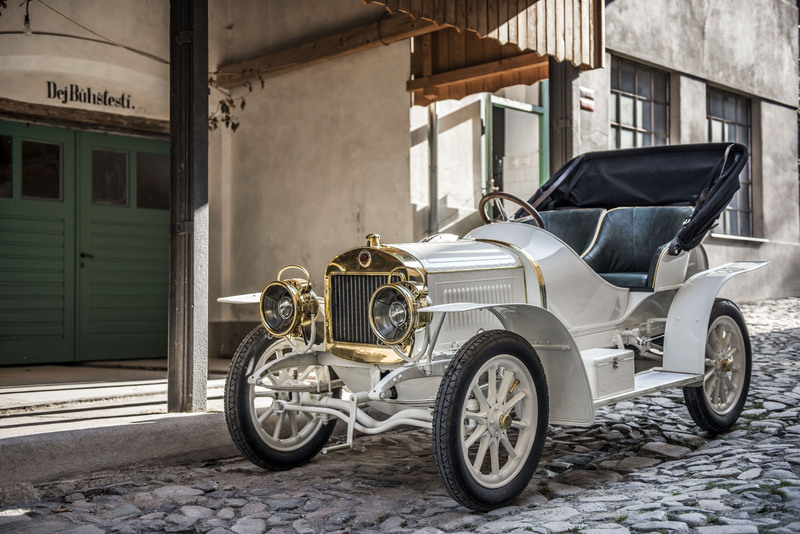 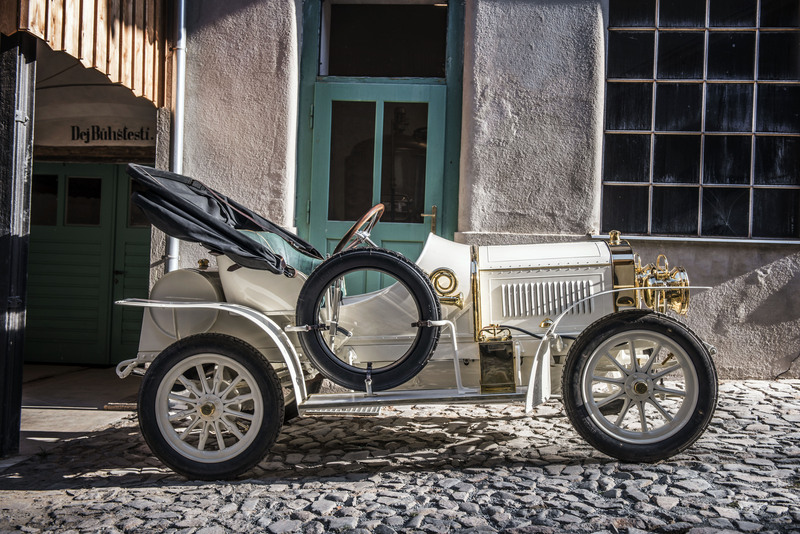 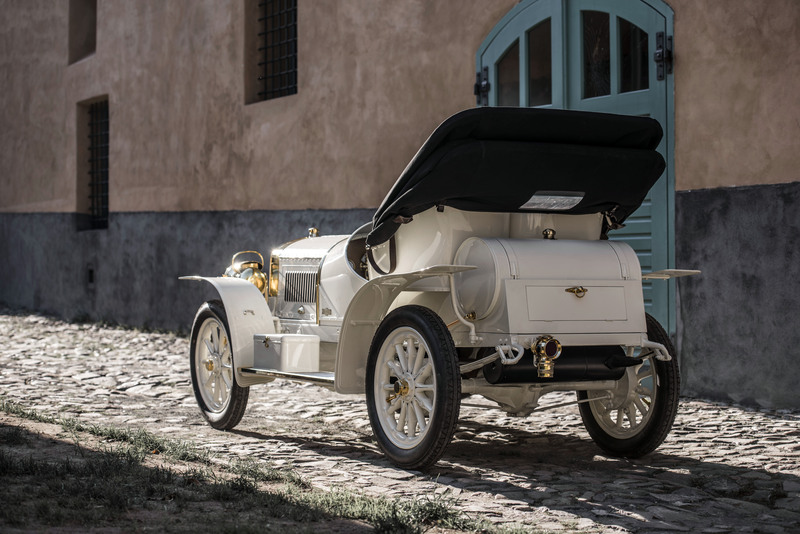 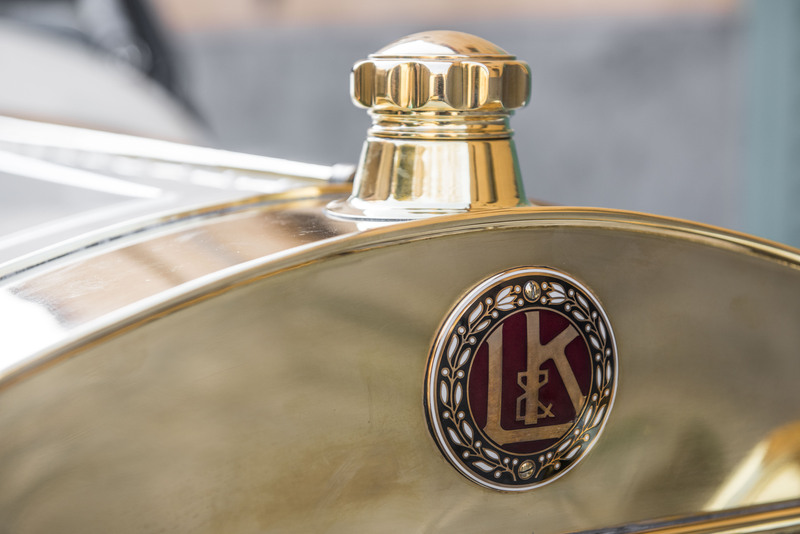 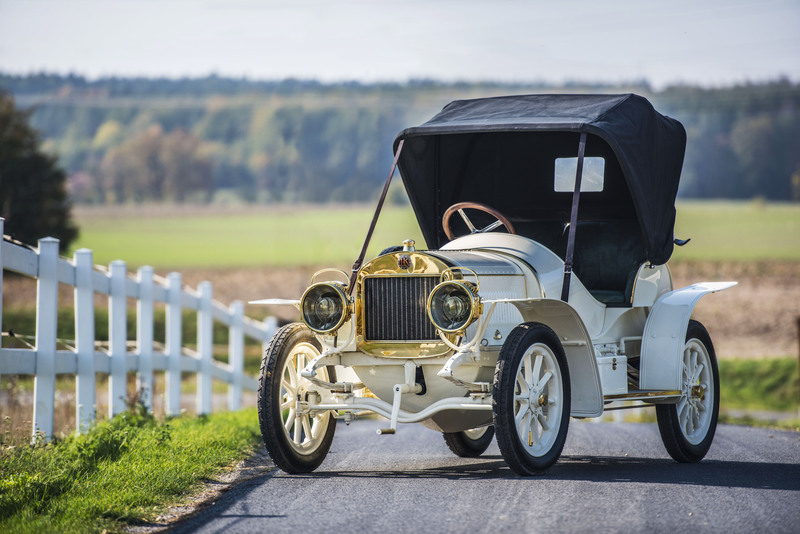 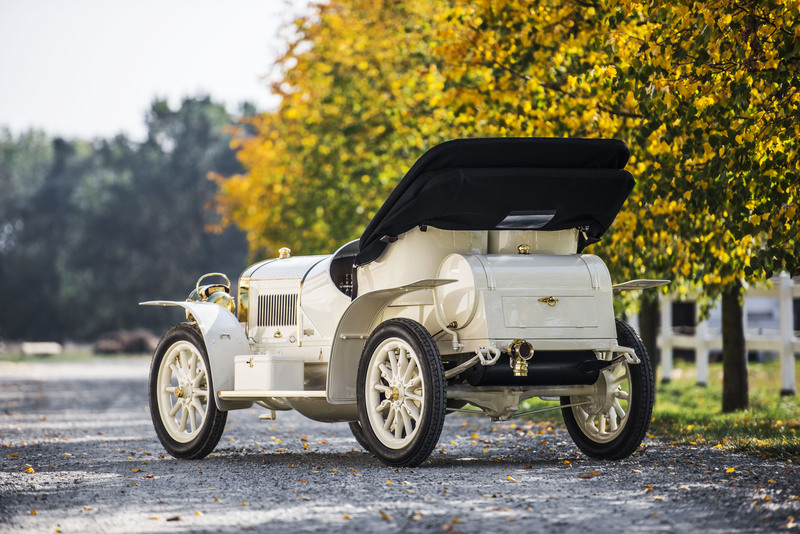 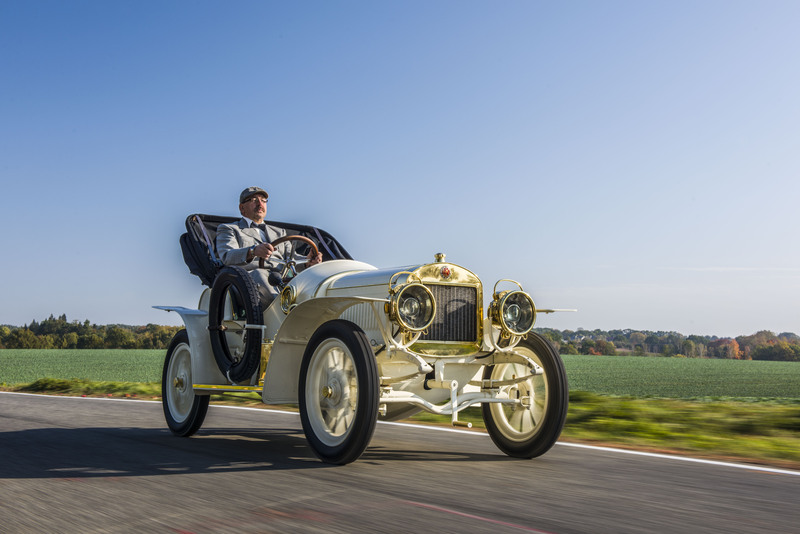 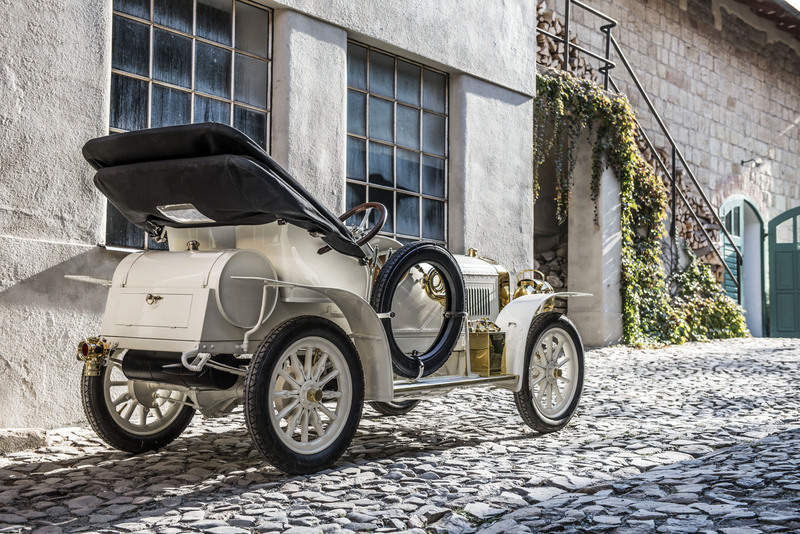 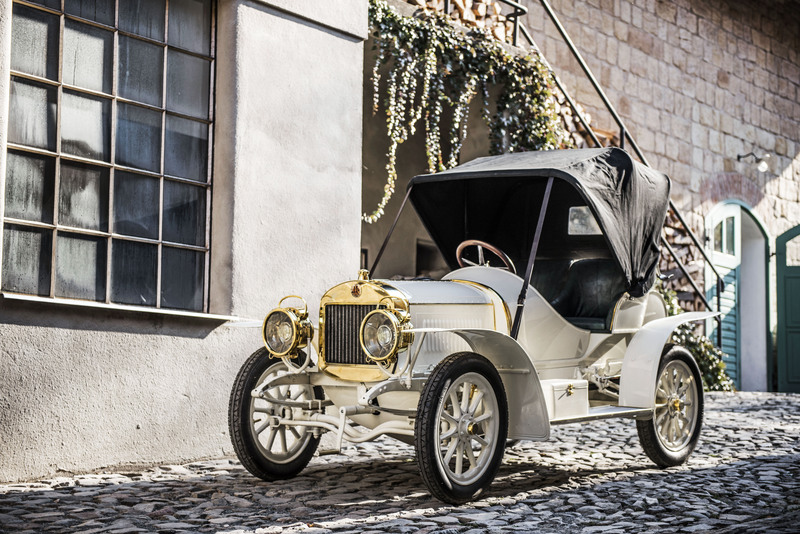 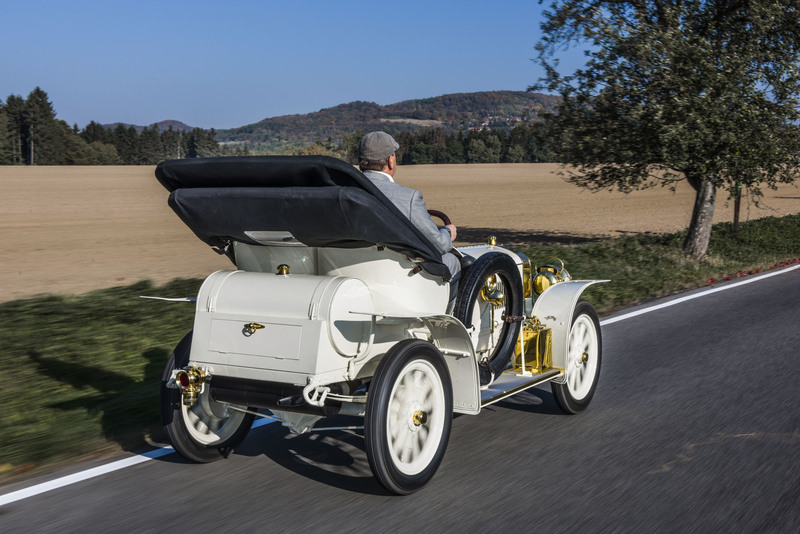 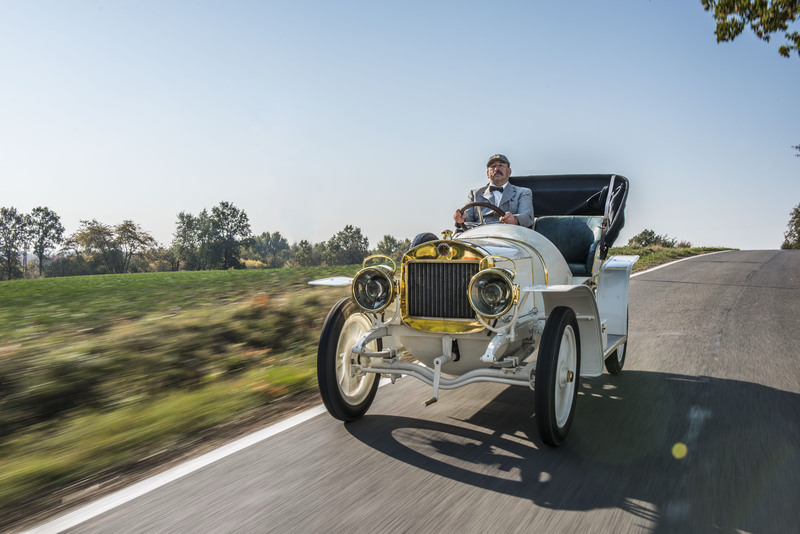 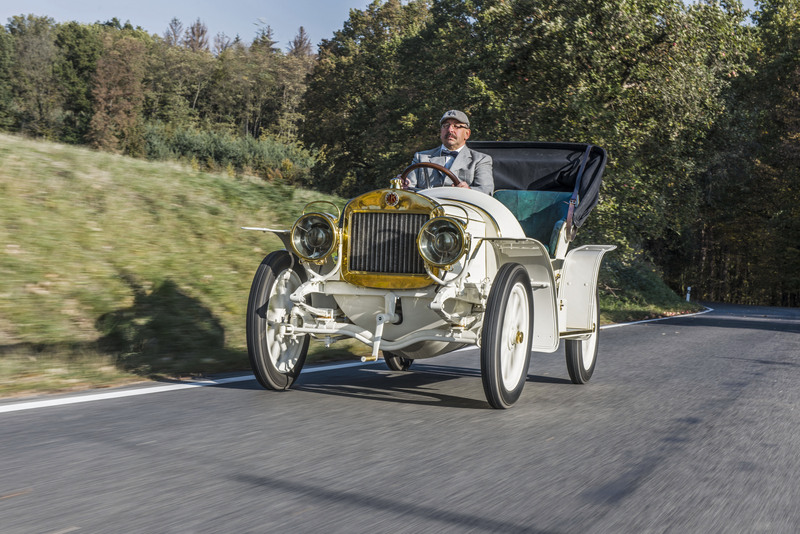 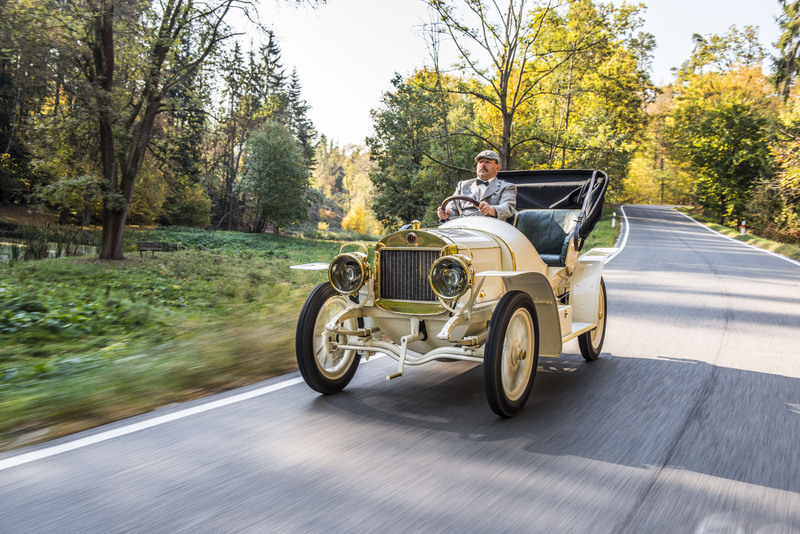 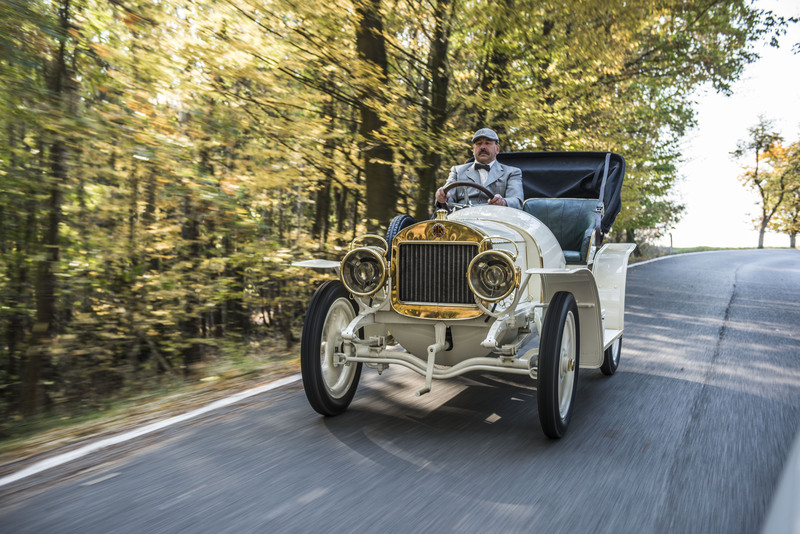 Mladá Boleslav, 12 November 2018 – The Laurin & Klement type BSC sports car is celebrating its 110th birthday this year – and will be entering the ŠKODA Museum exhibition in Mladá Boleslav in time for this anniversary. 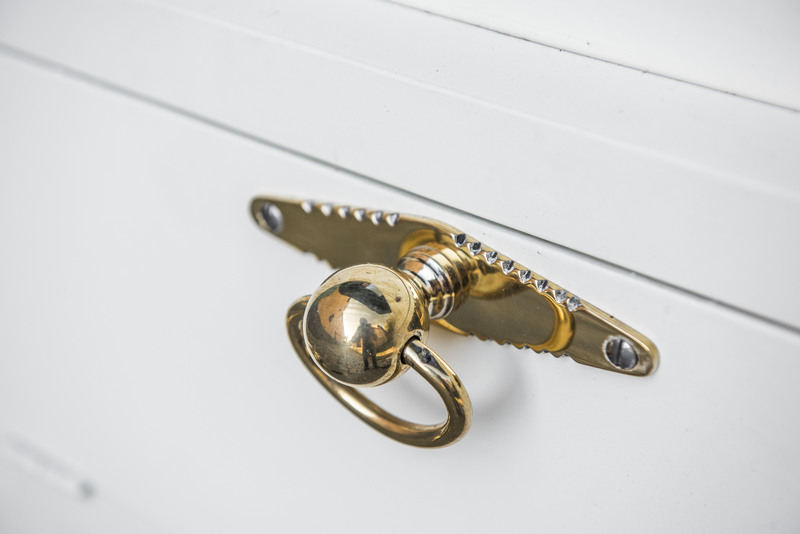 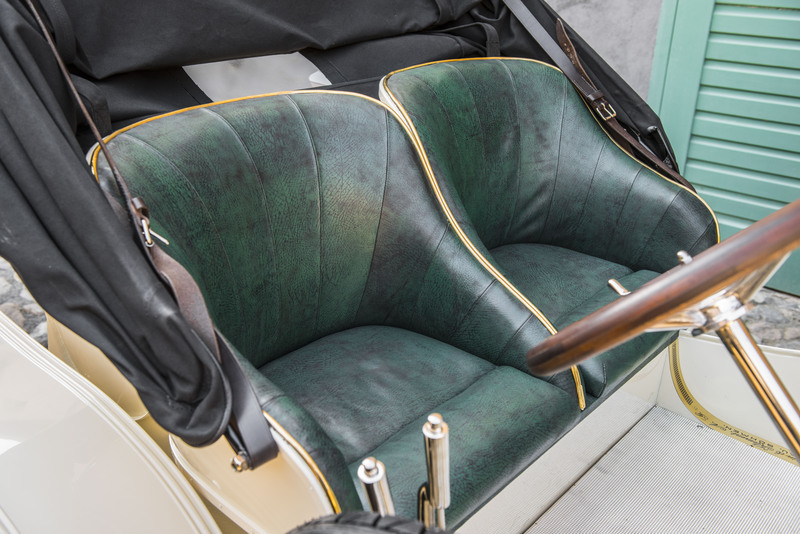 The rare vehicle has been fully restored over the past two years. 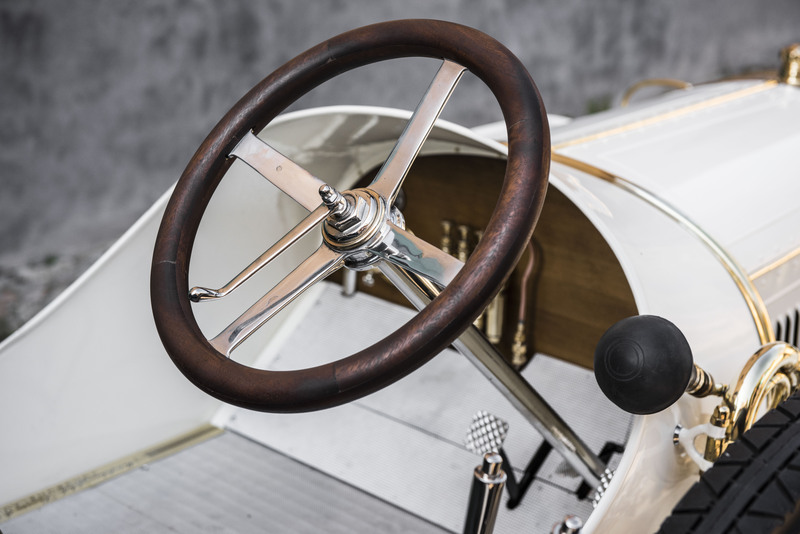 A team of experts reconstructed the model based on original drawings and other historical sources. 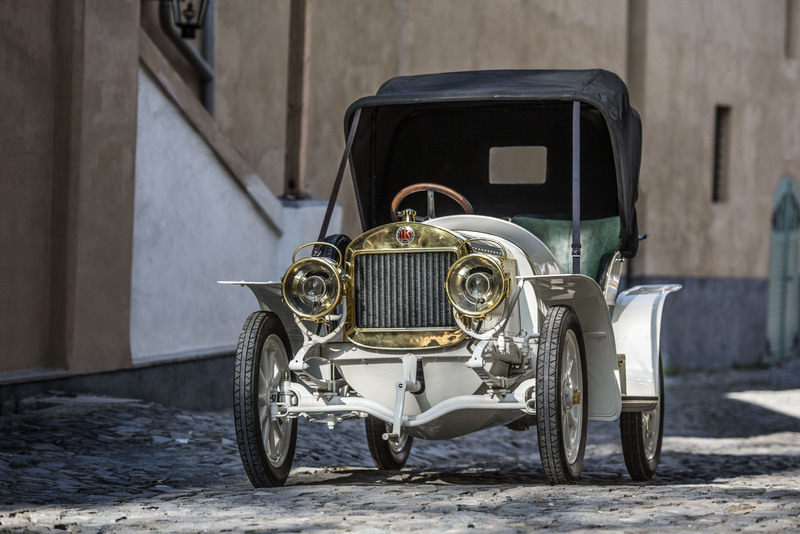 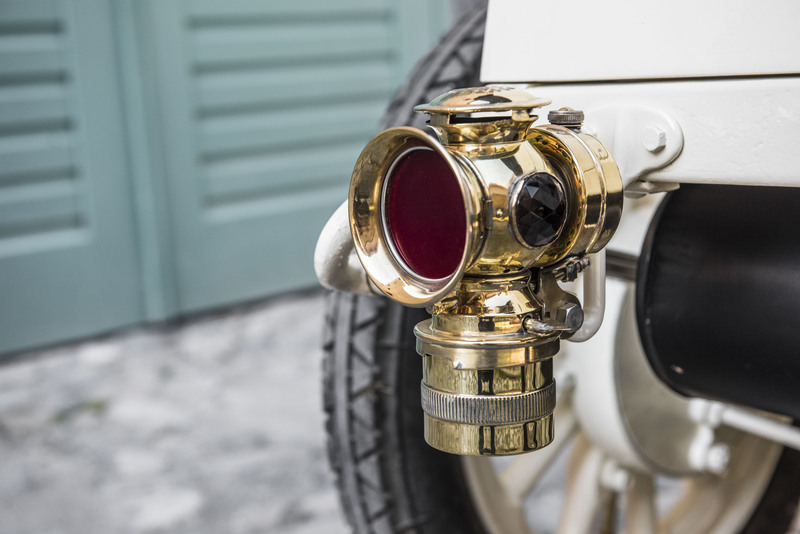 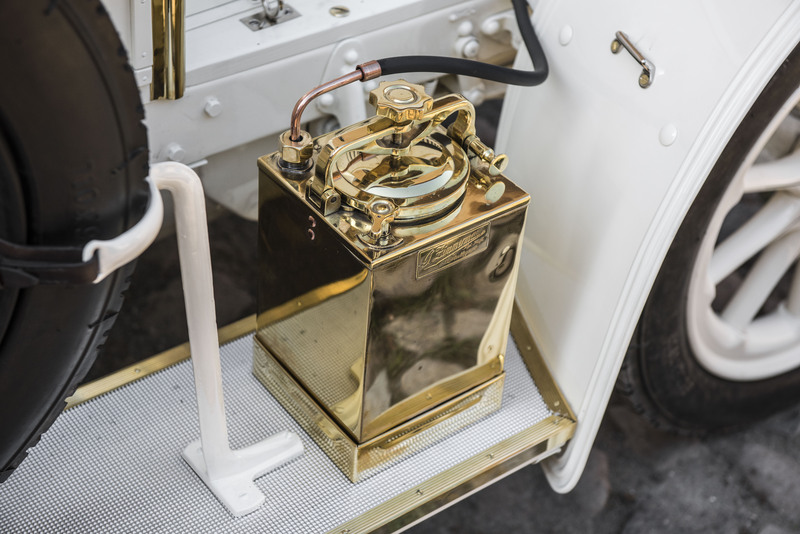 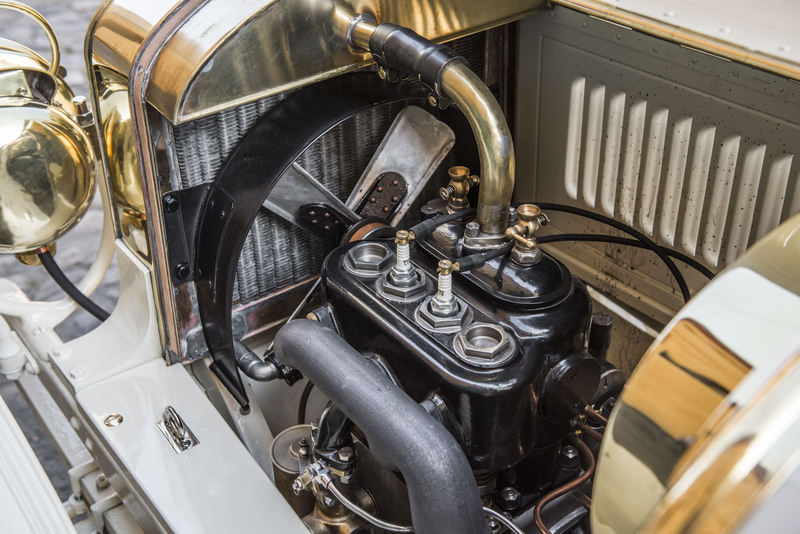 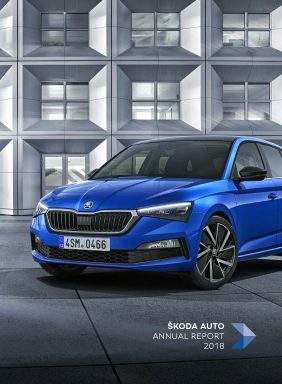 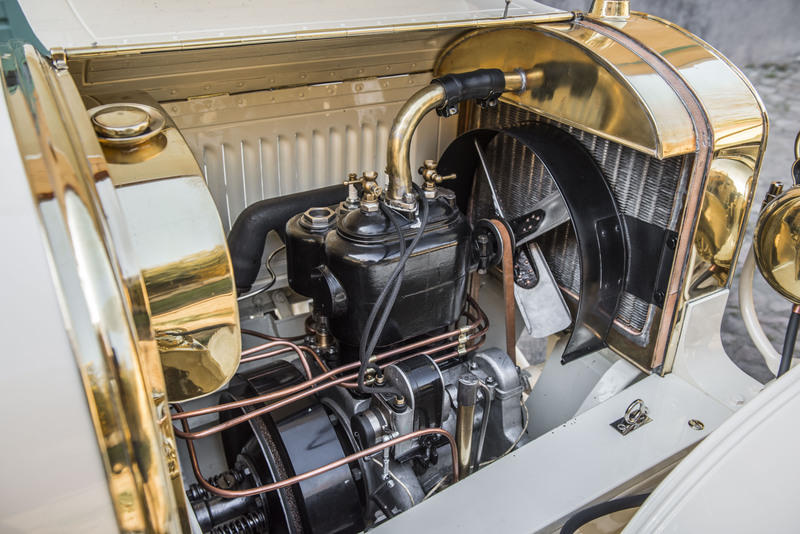 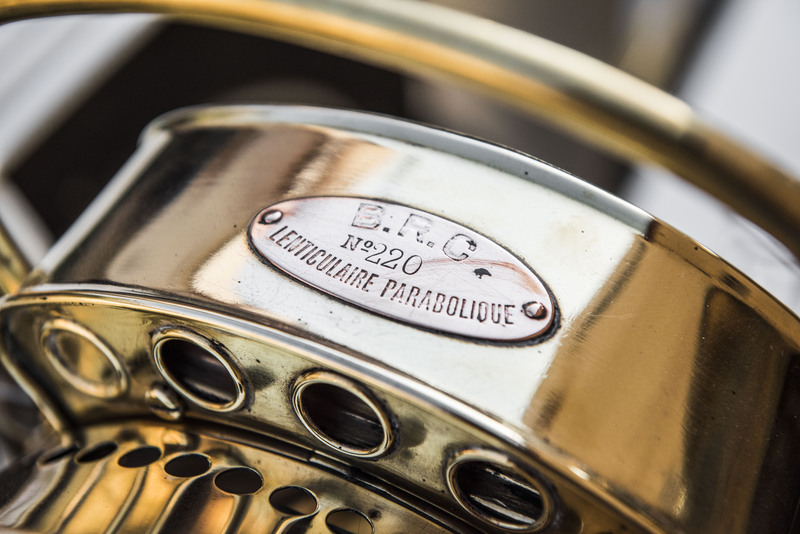 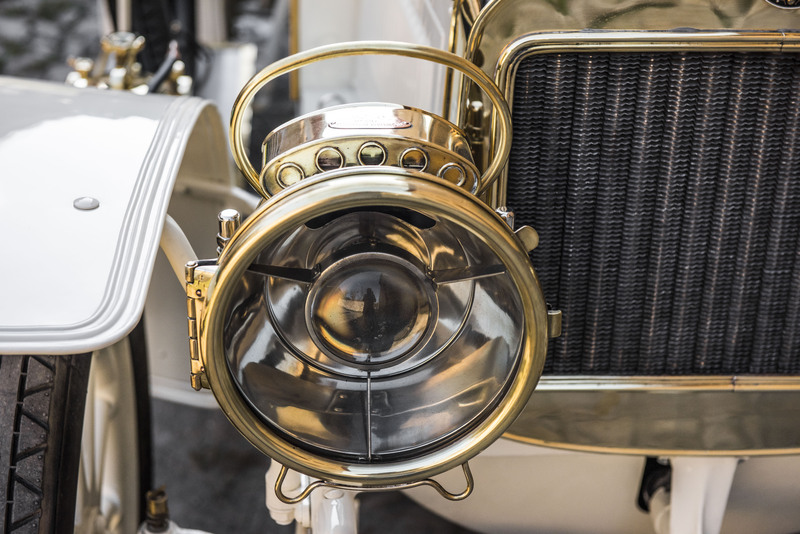 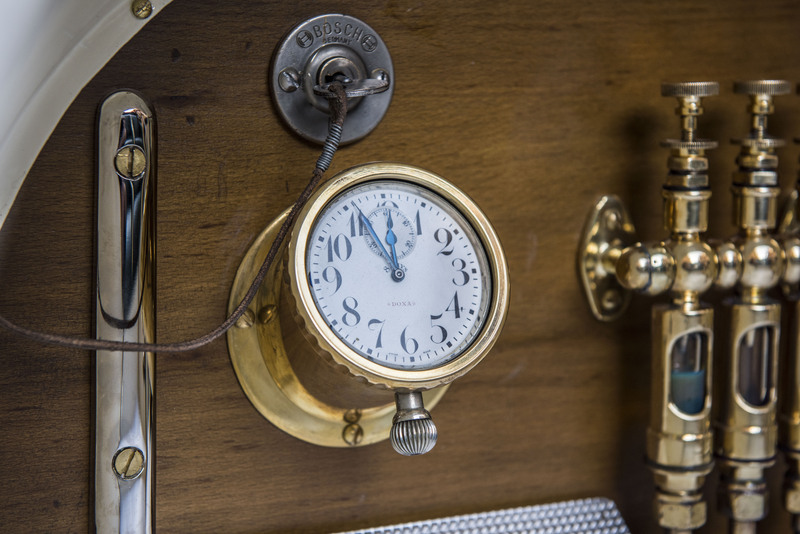 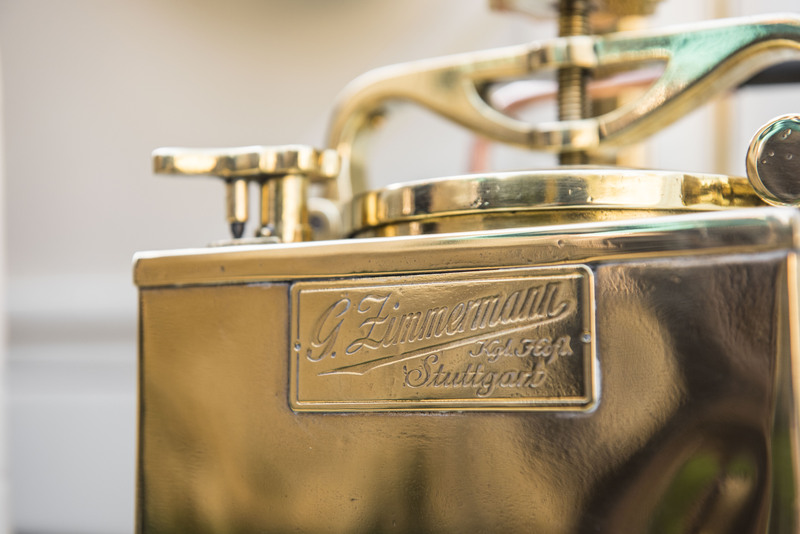 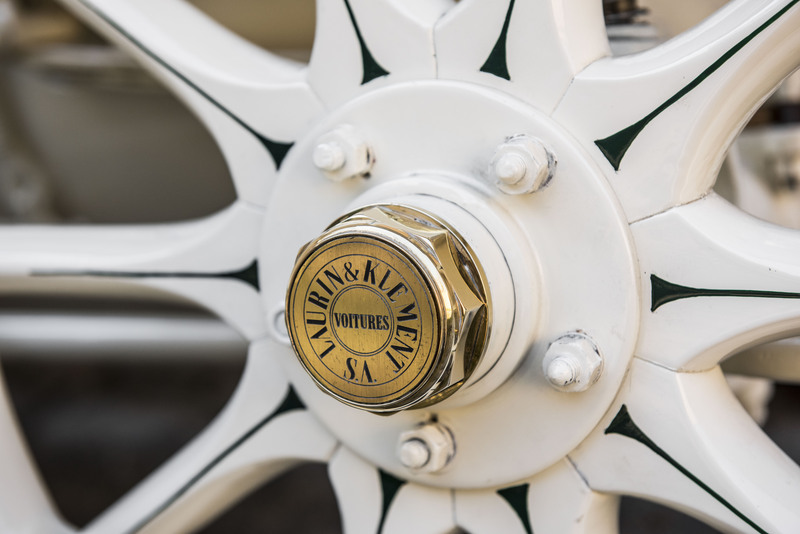 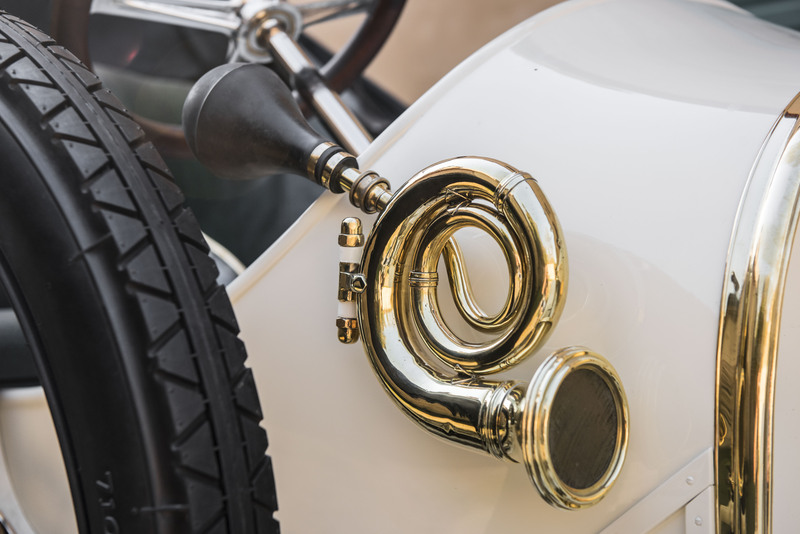 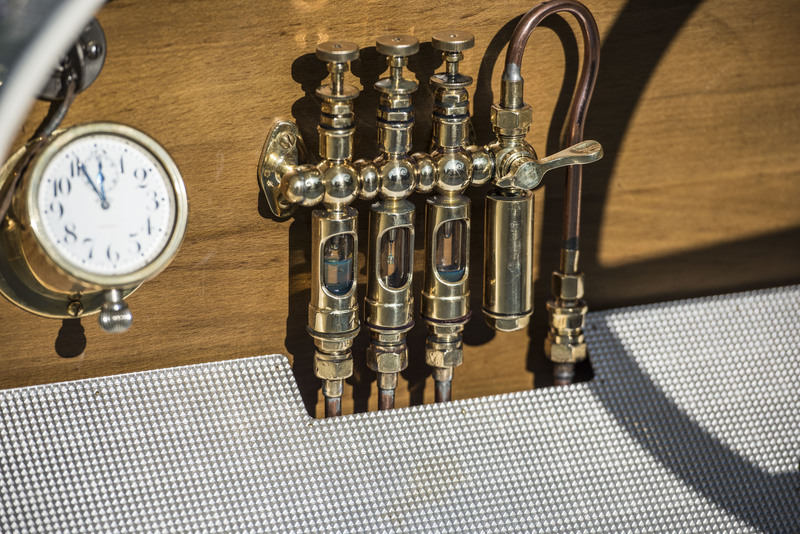 All the important mechanical components in the unique car are original parts; the engine bears the authentic serial number, with which the sports car left the Mladá Boleslav factory in 1908.